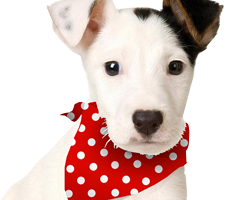 All of our dog bandanas are made from either 100% Cotton or a Poly-Cotton mix. 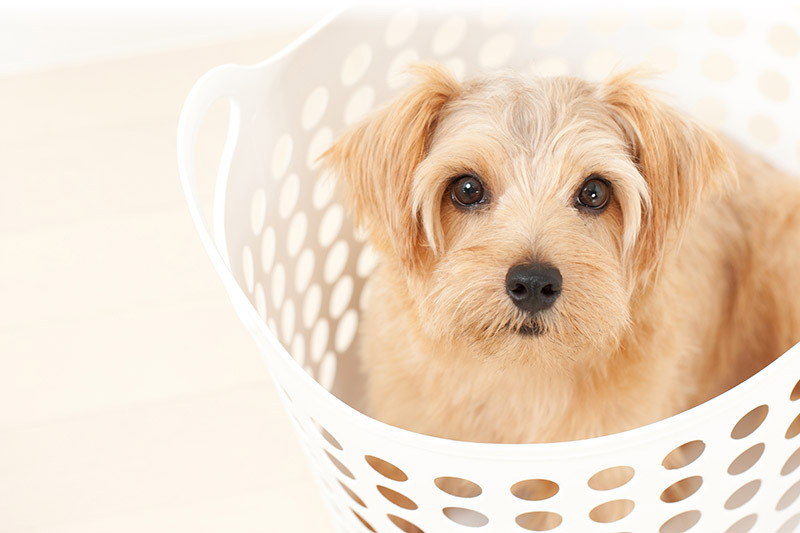 Bandanas can be machine washed on a gentle or hand wash cycle. Iron on a suitable setting.